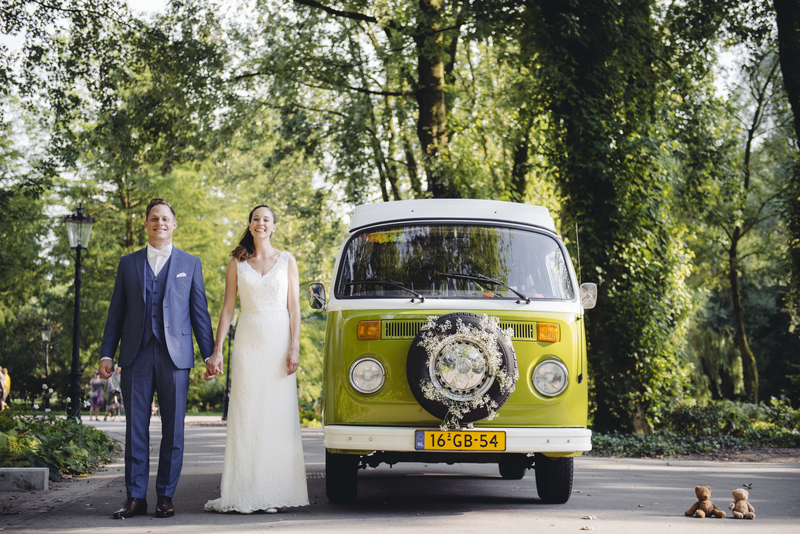 It was Heleen and Wim’s dream to honeymoon in a classic VW Motorhome. From the Netherlands, they drove through Germany and Italy, returning to the Netherlands after three fantastic weeks. They wished to experience the freedom of a motorhome, and they’ve now shared their story with us. 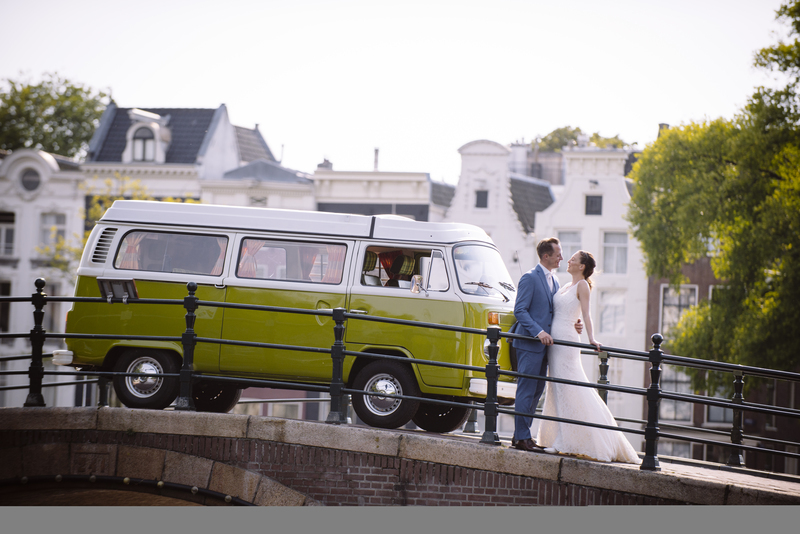 Wim and Heleen had been dreaming of holidaying in a Volkswagen T2 bus for 10 years. When Wim proposed to Heleen on June 27, 2015, they began to plan their wedding and their honeymoon. Soon enough, the idea to include the Volkswagen T2 was part of their big plan! 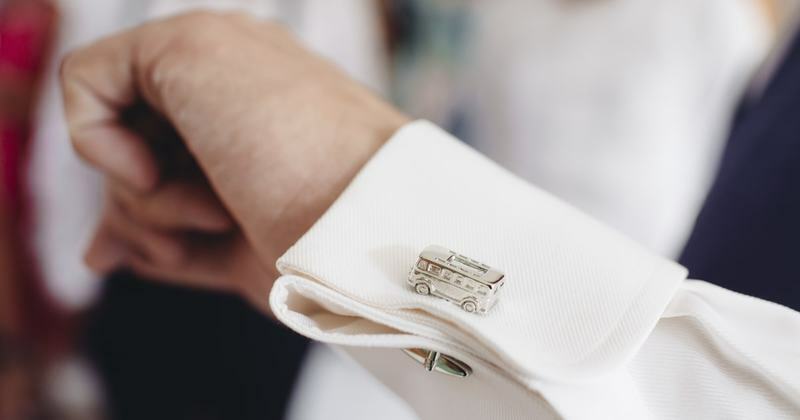 They wanted the vehicle as the wedding car, and to then go on the honeymoon in the same one. They actually decided to purchase and hire him out, so they could share their freedom with others. Since the wedding on August 27, 2016, they have returned and 7 other Goboony friends have gone on an adventure!. "Great to have so much fun and share this with others!" Said Wim. The Volkswagen T2 took the couple on a three week honeymoon through Germany to Switzerland. After stops in Basel and Lake Geneva, they arrived in the Aosta Valley in Italy. After ballooning in the mountains, their trip continued to Turin, the Piedmont region on the coast at Levanto, Florence, and the Chianti region. With their motorhome packed full of delicious wines, they traveled to Lugano in Switzerland, to arrive back in the Netherlands via the other side of Switzerland and Germany. They also had a record player with a chest full of records from all their guests at the wedding, and a guest book. Of course, this record player was taken on their unforgettable journey. They could pick a few records every day at the campsites, and read the stories of the guests who wrote something. ''The ultimate freedom a camper gives to doing this kind of thing is fantastic! We are hoping for years of enjoyment that we can often share our dream bus with others! "